Crowdfunding is the community support system for the technological era, with everyone from tech startups to performance troupes turning to these sites to make ends meet. On a more personal level, however, crowdfunding has also become the go-to for families trying to pay the bills when medical expenses get out of control. Unlike performers or tech sector entrepreneurs, however, families are less likely to have the kind of social media presence needed to give their fundraising the boost it needs. 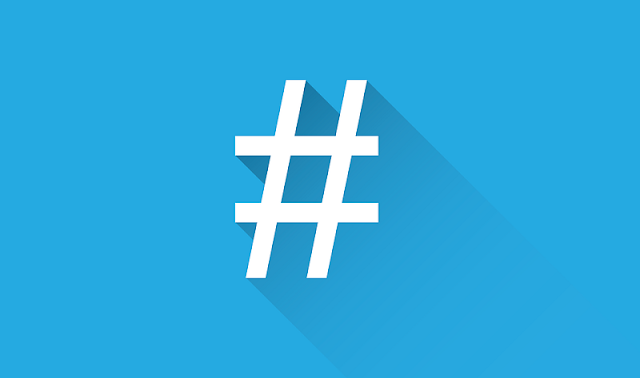 Now hashtags have entered the scene, helping to improve campaign visibility. But what makes a hashtag successful? Here’s what crowdfunding site users should know when tailoring their medical funding campaigns.